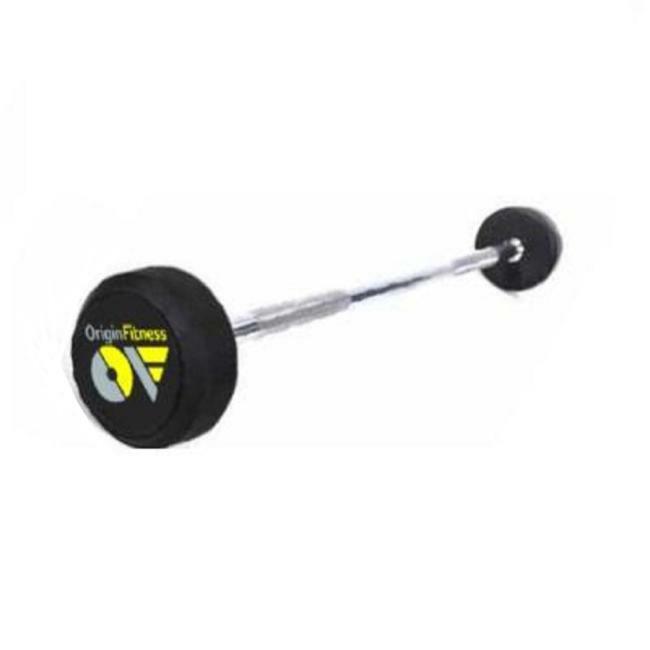 The Origin Fitness Barbell is a piece of exercise equipment used in weight training, bodybuilding, weightlifting as well as power-lifting. Consisting of a long bar with weights attached at each end. Our Barbells are 1.2 m wide and used primarily for strength as well as power training. The Origin Fitness Barbell Set consists of 10 Barbells ranging from 10kg to 55kg. 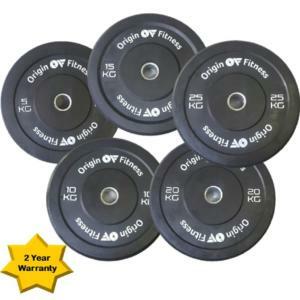 The Origin Fitness Rubber-Barbell is a great addition to any gym as well as fitness facility. 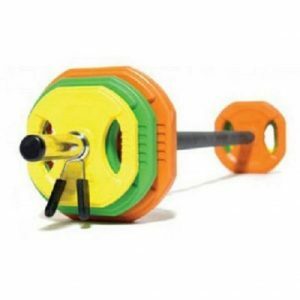 Simply ideal for weight training. 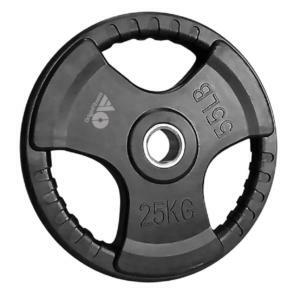 The fixed weights eradicate any hassle with attaching weight plates so you can simply pick up and go.